The TV channels claimed that over 3 billion people across the globe watched the royal wedding today. The Duke and the Dutches of Cambridge looked handsome and happy. 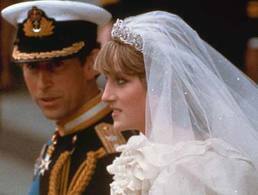 But those who watched Princess Diana getting married would always cherish the memories of her forever.